We believe that that when you wrap your hands around a warm cup of coffee, you're a part of a story. A story that begins with a bean and ends with the conversations that surround a good cup of coffee. We take great care to ensure that our beans come from quality farms paid a fair price. Those beans are then roasted to excellence and placed in your hands to continue the story. We are currently working with a small farm in Jinotega, Nicaragua. We acquired this directly from Gold Mountain Coffee Growers, a small community of farmers located in the Matagalpa and Jinotega region of Nicaragua. Their coffee had amazingly low levels of defects (about 1% even before dry processing!) this year because of the high level of care with which they prepare coffee before it leaves the farm. 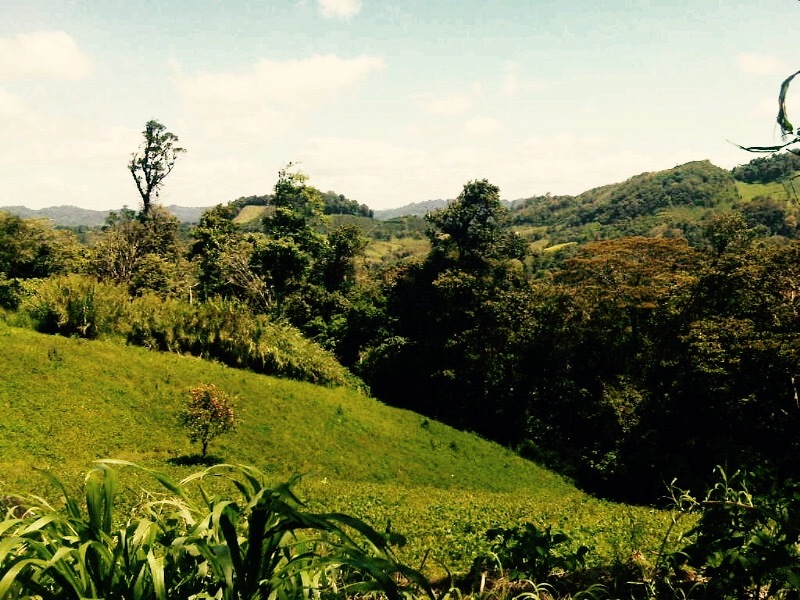 Don Manuel and his wife Jessenia produce caturra and a few trees of catuai in the highest altitudes of Jinotega. They also produce celery, carrots, and lettuce. All orders placed by 5 p.m. FRIDAY will be shipped the following TUESDAY.